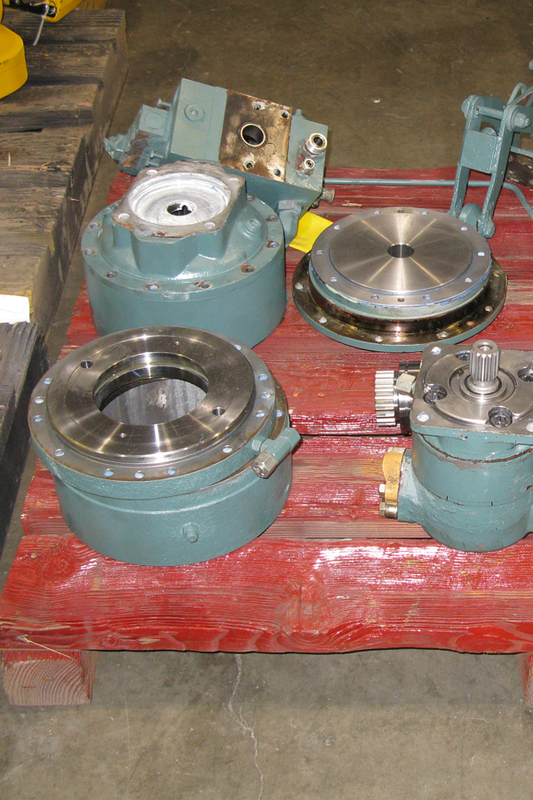 Have your crane, davit, or major component rebuilt or remanufactured at the factory. Allied Marine Crane originally engineered, designed, built, and tested your crane, and is the only company capable of restoring your equipment to its original specifications. 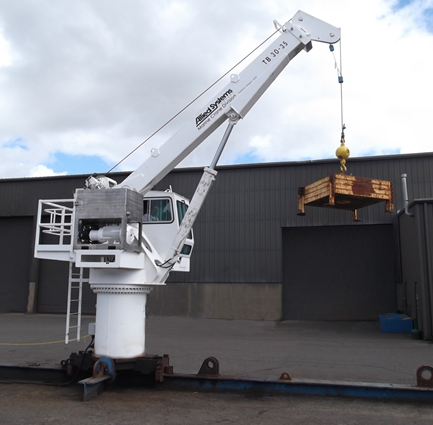 Your crane, davit, or major component is returned to the original specifications. Your equipment undergoes in-plant testing, ensuring its performance meets the high standards of Allied Marine Crane and original design requirements. You save money when you are able to restore your equipment, compared to a complete replacement. Your rebuilt or remanufactured equipment receives a six-month factory warranty. Contact us today to schedule your rebuild.